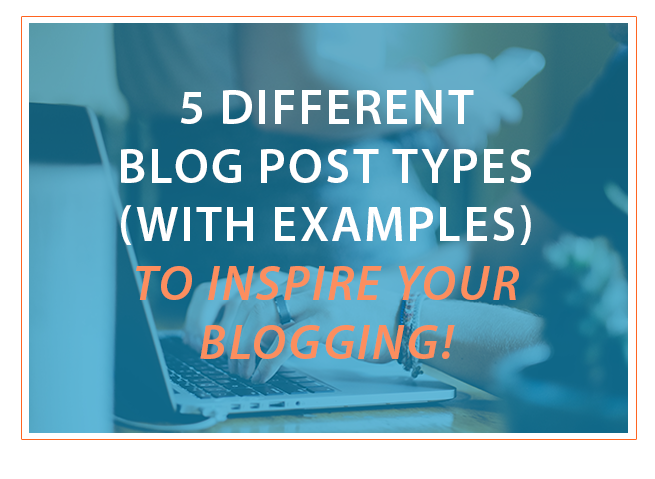 If you're new to blogging, or have been doing it for a period of time, then you understand the challenge of creating unique, valuable content that your readers and potential customers will eat up. When it comes to staying on top of the latest updates and best practices in marketing, especially in a relatively new arena like marketing automation, it’s easy to become overwhelmed with the sea of online information right at your fingertips. Spend just a few minutes navigating your way through a handful of different sites looking for information marketing automation options, and you’re still left with a few factors to consider.